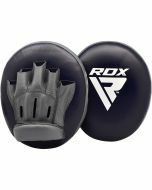 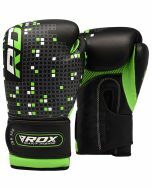 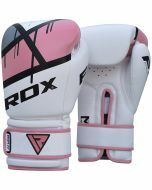 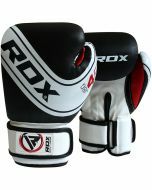 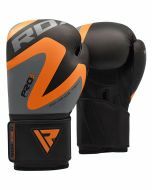 These fierce ladies boxing gloves are seriously robust yet their design offers style and elegance to complement the female boxer. 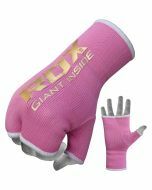 More importantly, they are designed to fit female hands. 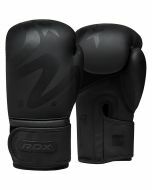 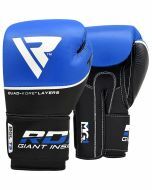 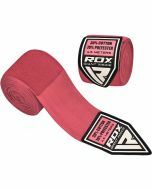 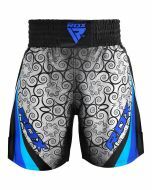 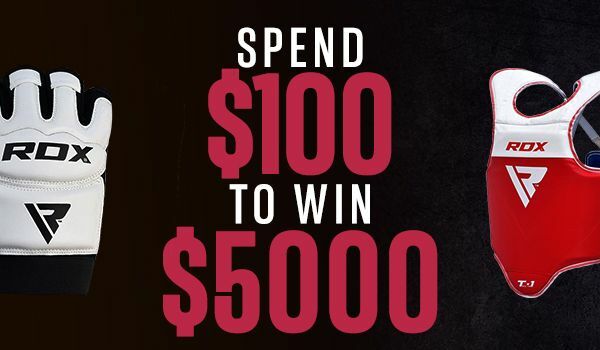 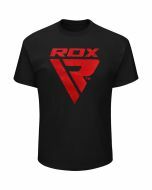 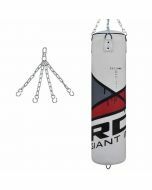 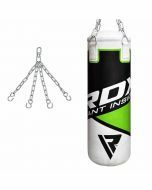 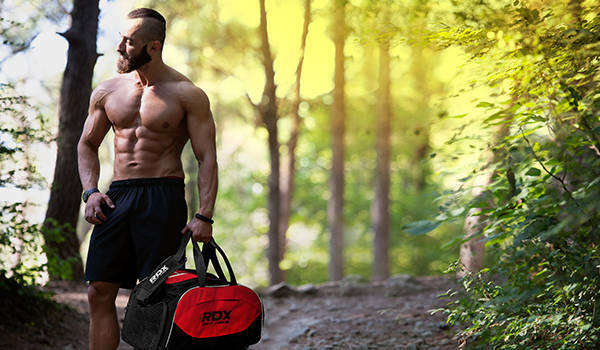 So you can get the protection you need to spar with confidence against any opponent. 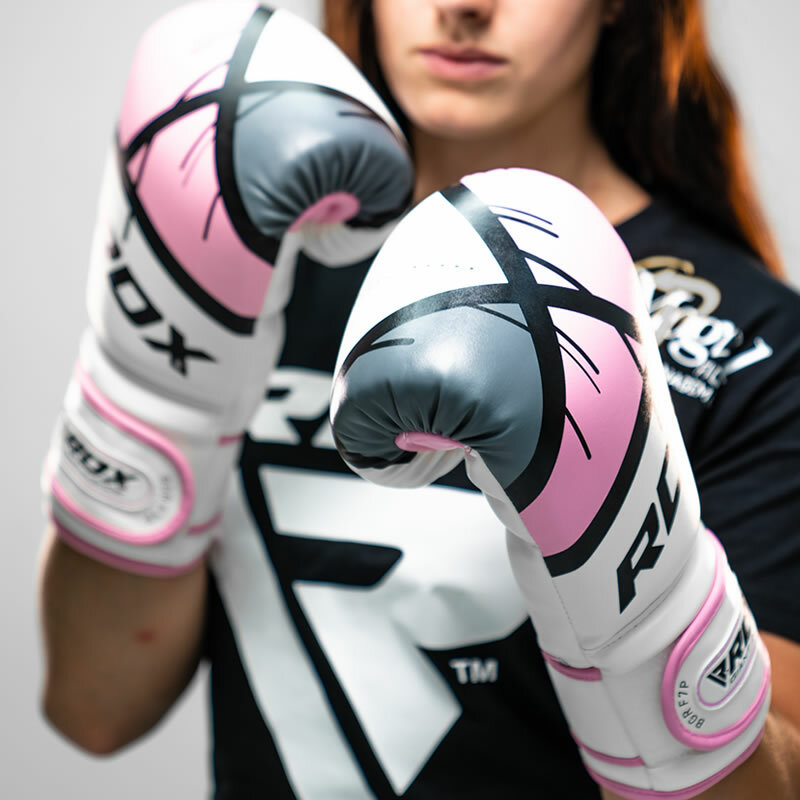 Made with durable Maya Hide™ leather, these ladies punching gloves are uniquely engineered to fit a woman’s hand anatomy and offer unbeatable shock resistance, fantastic ventilation, indestructible product performance, plus an elasticated inner-wrist band along with Quick-EZ Hook-and-loop to provide advanced protection for thinner wrists.